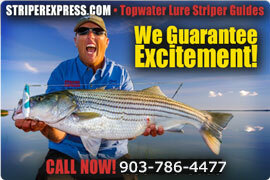 Looking for things to do near Lake Texoma during the winter months? 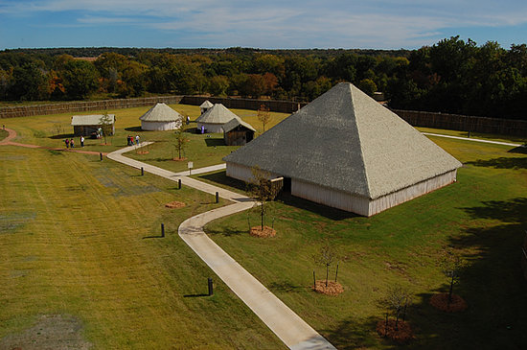 Consider taking the family to the Chickasaw Cultural Center located in Sulphur, Oklahoma. The center offers the celebration in culture of the Chickasaw people. Unique exhibits are offered through the year at the Chickasaw Cultural Center. The center is located at 867 Cooper Memorial Road. Hours of operation are 10 am to 5 pm Monday through Saturday. Sunday hours are from 12 noon to 5 pm. For more info, please call 580-622-7130.